On this episode of The Change Agent’s Dilemma, my guest is Rich Batchelor, who shares how to develop change readiness at all levels. 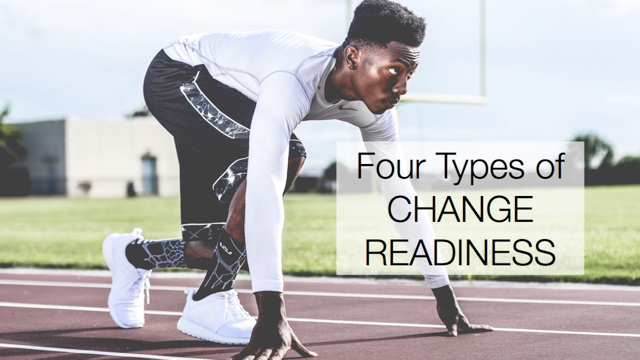 Tune in to understand what change readiness means and why it is important to have it at all levels of your organization. You will also learn steps you can take to develop change readiness in your organization.